In addition to agreements with music labels, Apple is also said to be pursuing licensing deals with movie and TV studios that would allow users to remotely store and stream copyrighted video content via the forthcoming iCloud service. The information comes from two sources allegedly involved in the ongoing negotiations, who spoke with Greg Sandoval of CNet. The report published on Monday claims Apple has "stepped up" its efforts to convince major Hollywood film studios to issue licenses that would allow customers to store content on Apple's own remote servers. Apple is said to have been in discussions with studios for over a year, but has not yet signed a deal. The company confirmed earlier Tuesday that it will unveil its "upcoming cloud services offering" dubbed iCloud at next week's Worldwide Developers Conference Keynote, but offered no other details. One major snag said to be in the way of a deal with Hollywood studios is the so-called "HBO window," in which three of the top six film studios have a distribution deal with HBO. Under the terms of that deal, when a movie premieres on HBO, other outlets must halt sales or distribution of the title. Industry insiders reportedly expect that an agreement will be reached to address the HBO window issue, though whether that deal can be struck by the June 6 keynote remains to be seen. Still, it's possible that Apple could announce agreements with the studios that are not affected by the HBO window: Disney, Paramount Pictures and Sony Pictures. Apple is believed to have reached agreements with three of the four major music labels, as Sony Corp., EMI Group and Warner Music Group are said to be in agreement. Universal Music Group, the largest recording company, is rumored to be close to a deal. Reports have said the iCloud service will scan and mirror users' iTunes libraries, offering access to content in the cloud. It's likely that a movie and TV show streaming service would work in a similar fashion, verifying what content a user owns and grating them access to their library from any Internet-connected device. Sources have told AppleInsider that iCloud will be a successor to the current MobileMe service, which offers cloud-based syncing of contacts and calendars for $99 per year. 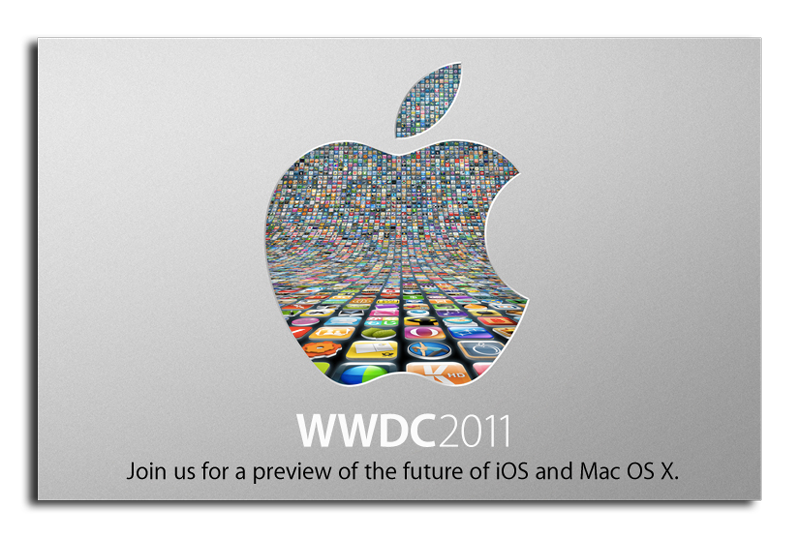 The new service will be unveiled alongside iOS 5 and Mac OS X 10.7 Lion by Apple Chief Executive Steve Jobs next week.